Morley Safer's death severs one of the last links to the storied heyday of "60 Minutes," a program that rewrote many of the rules for broadcast news, for better and worse. Safer joined the CBS News staple in its infancy, in 1970. Although he slowed down in recent years, he didn't formally retire until just the week before his death, at age 84, marking 46 years with the broadcast. Safer's interviewing style wasn't as confrontational or flashy as that of Mike Wallace, his longtime colleague. But he could say plenty -- especially when a subject appeared to be bending the truth -- with just an arched eyebrow. His reporting from Vietnam, in the mid-1960s, provided an early glimpse of the brutal conditions there. Like Ed Bradley, Safer also had a way with lighter pieces, from celebrity interviews -- shooting pool with Jackie Gleason -- to his looks at art and culture. In that respect, he perfectly exemplified the show's magazine approach, seeking to encompass a wide range of interests. Perhaps foremost, "60 Minutes" championed a kind of investigative, long-form reporting that established a standard for TV news -- exposing corruption and holding the powerful to account. The program became not only a massive ratings hit but a kind of tutorial on journalism, to the extent having a correspondent unexpectedly show up at one's door became synonymous with trouble. Yet the other aspect of "60 Minutes," lamented by some, is how it changed the way the major networks perceived the role of news. While news divisions had been viewed as loss leaders -- programs that were aired as a public service, or to enhance a network's image -- producer Don Hewitt and his team demonstrated that they could be profit centers as well. "60 Minutes" achieved that by emphasizing storytelling, imbuing TV news with entertainment qualities that it had largely lacked. As a 1999 Nieman Report titled "The Transformation of News" noted, that success was "enormously influential," unleashing numerous imitators. Inevitably, relatively few adhered to "60 Minutes'" high standards. And as more bottom-line-driven new owners acquired the networks in the 1990s, the newsmagazine format had "become the tail that wags the dog," as "Nightline" producer Tom Bettag put it. 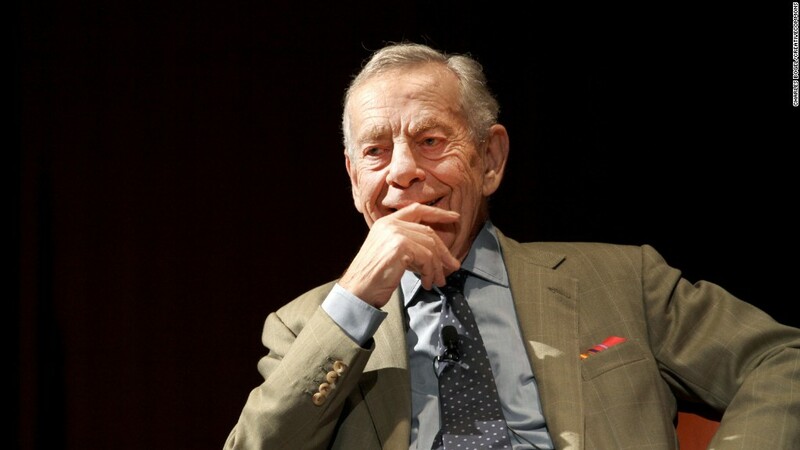 In an appreciation of Hewitt when he died in 2009, critic James Poniewozik (now at the New York Times) called "60 Minutes" "a double-edged triumph," having inspired "a host of less-ambitious, ratings-driven primetime newsmagazines." Safer's place as one "60 Minutes'" signature talents is surely secure. Yet the show's larger footprint is, in many ways, a complicated legacy.